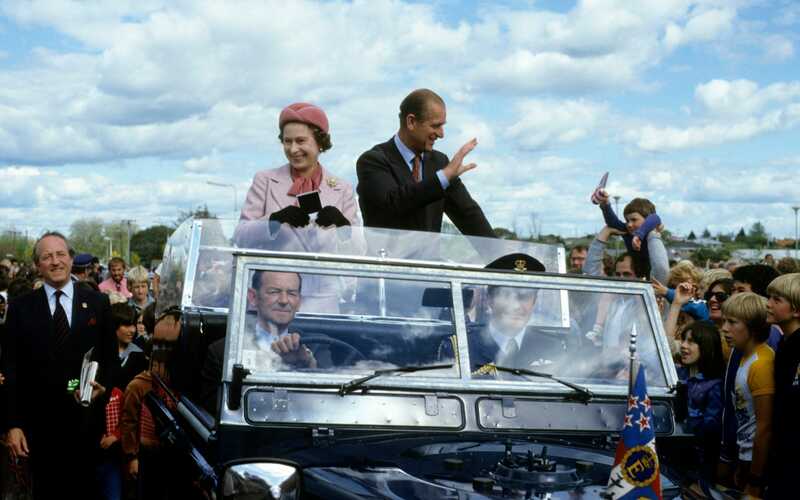 A failed assassination attempt on the Queen during a royal tour of New Zealand in 1981 was covered up to “avoid jeopardising” future royal visits, a former police officer has claimed. 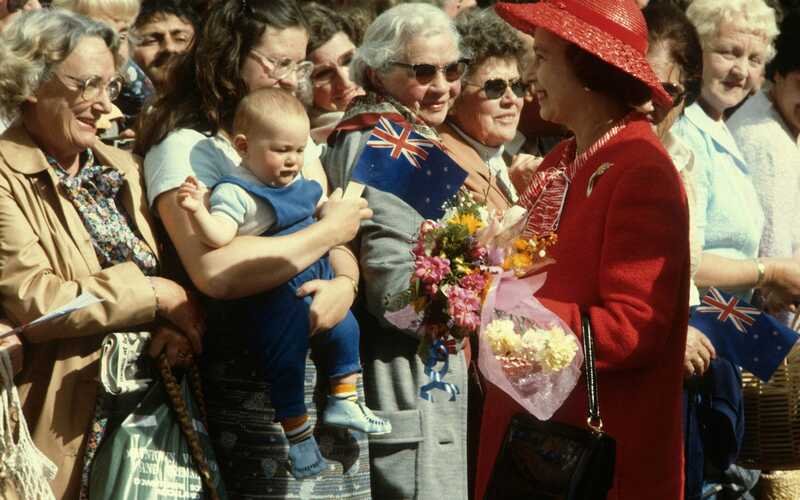 Nearly four decades on from the incident, Tom Lewis, an ex-Dunedin detective sergeant, has alleged that a troubled teenager shot at the Queen and came yards from hitting her. In an interview with the New Zealand website, Stuff, Mr Lewis claimed that Christopher John Lewis, then 17, fired at the Queen as she alighted her motorcade to greet a crowd gathered at the Otago Museum Reserve. However, Mr Lewis claims that the attempt on the Queen’s life was quickly covered up by police and the New Zealand Government, which feared that the near-miss would scupper any chance of her returning to the country. He added that, as the distinctive crack rang out around the area, police attempted to disguise the seriousness of the threat, telling British journalists present that the noise was a council sign falling over. When later questioned, the story was altered to suggest that the noise had been the result of somebody letting off firecrackers nearby. A story published by The Daily Telegraph the following day appears to support Mr Lewis’s claims, noting that a sound “like a firecracker” had gone off, but that the Queen had not seemed to notice. In fact, the reality of what had transpired became a tightly-guarded secret, with the New Zealand Government allegedly ordering that the original police statement be destroyed. “You will never get a true file on that,” Mr Lewis continued. “It was reactivated, regurgitated, bits pulled off it, other false bits put on. “The fact an attempted assassination of the Queen had taken place in New Zealand… it was too politically hot to handle. A police report published that year appears to verify the claims, noting: “The discharge of a firearm during the visit of Her Majesty the Queen serves to remind us all of the potential risks to royalty, particularly during public walks.” He also claimed that Lewis’s original statement given to police on his arrest was destroyed, and that officers were told not to charge him under orders from “up top”. In a draft autobiography later published after Christopher John Lewis’s death, the would-be assassin wrote that he was frequently visited by high-ranking Government officials and sworn to silence. “If I was ever to mention the events surrounding my interview or the organisation, or that I was in the building, or that I was shooting from it – that they would make sure I ‘suffered a fate worse that death’”, he wrote. Lewis was, however, charged and taken to court – but his alleged assassination attempt on the Queen was downgraded to possession of a firearm in a public place. He was jailed for three years, spending his last in a psychiatric ward, where in 1983, then seemingly obsessed with wiping out the royal family, he was found to be planning to murder Prince Charles. Released in 1984, he was placed on a watchlist but continued to commit a series of burglaries. 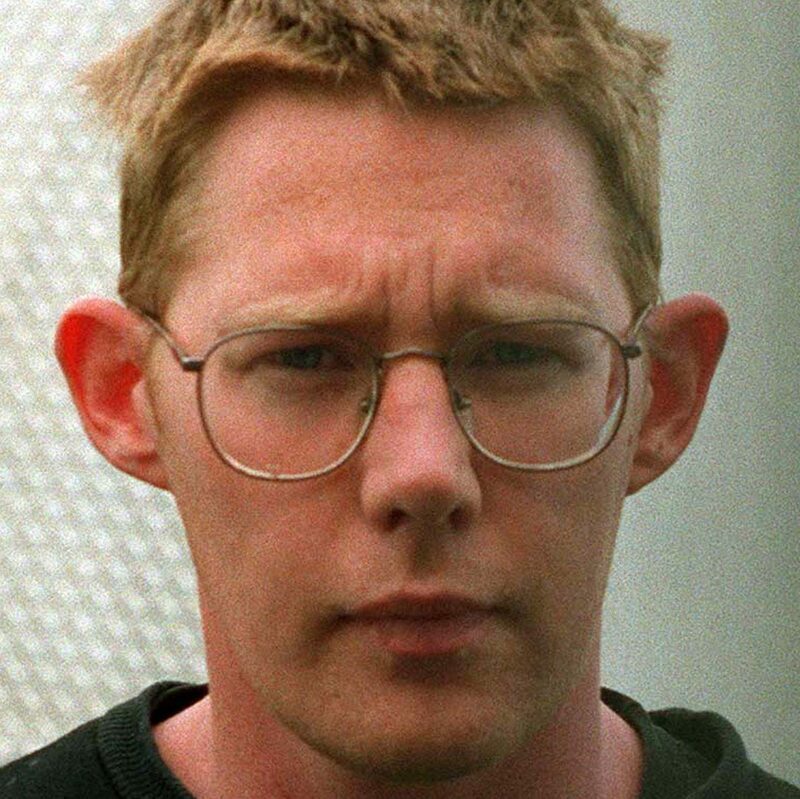 In 1995, police discovered that he was mapping out a route of the Queen’s return visit to New Zealand and intervened. Two years later, while awaiting trial for the murder of a young mother and the kidnapping of her child, he committed suicide. This entry was posted in Documentation and tagged Assassination, HM Elizabeth II - Queen of the United Kingdom. Bookmark the permalink.